For these Vancouver family photos we headed to Spanish Banks on a late fall day. Sherry + Brett got married a few years ago in Kelowna and I was lucky enough to second shoot their wedding with my good photographer friend, Jessica Balfour! Fast forward 3 years and here we are in Vancouver! They contacted me to do some family photos with their 11month year old daughter and I was so excited! One of my favourite things about this job is getting to meet such amazing people and see their family grow! 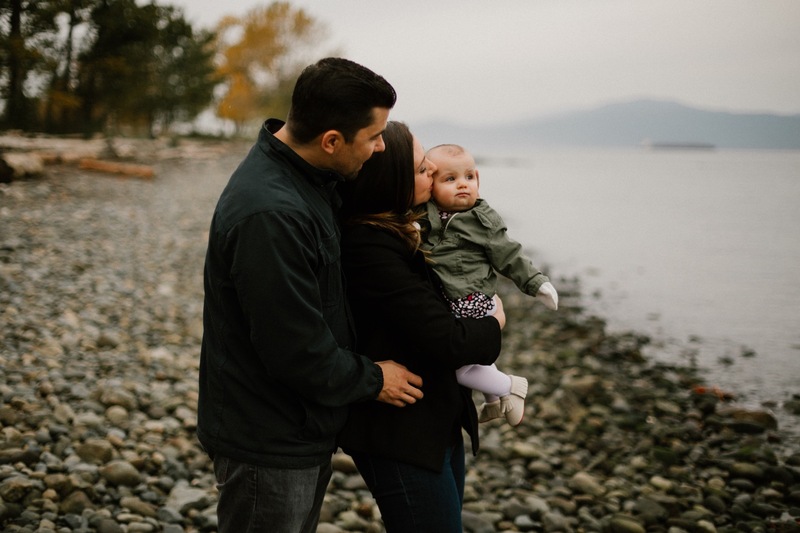 If you are interested in a family session in Vancouver, I would love to hear from you here!